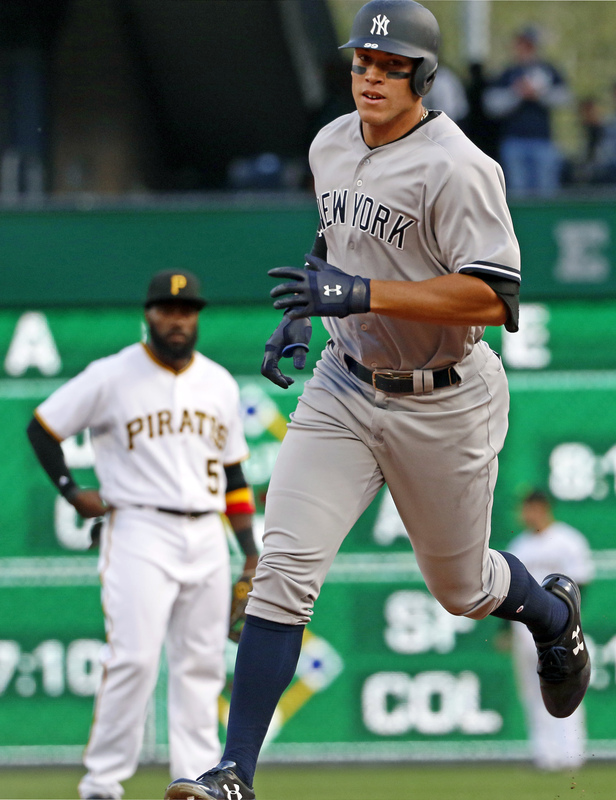 BRONX, New York (WABC) -- Aaron Judge hit a home run in his first major league at-bat. 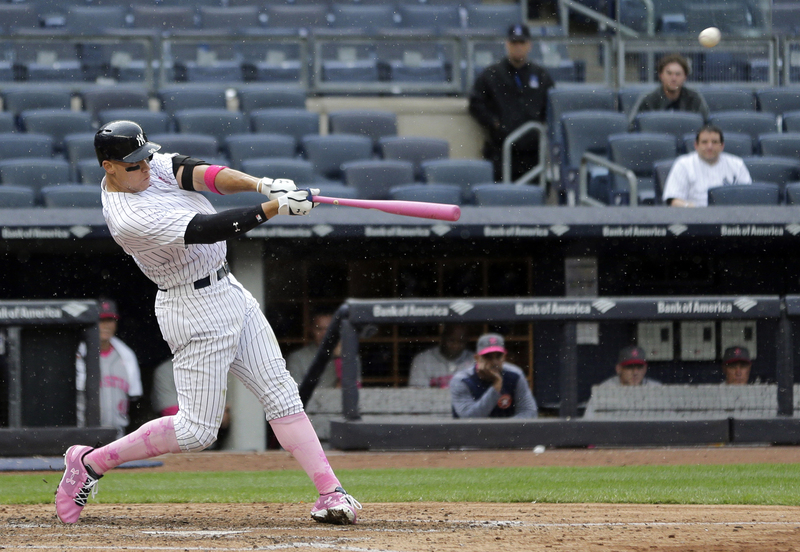 Aaron Judge then hit his second home run in his second game as a pro. 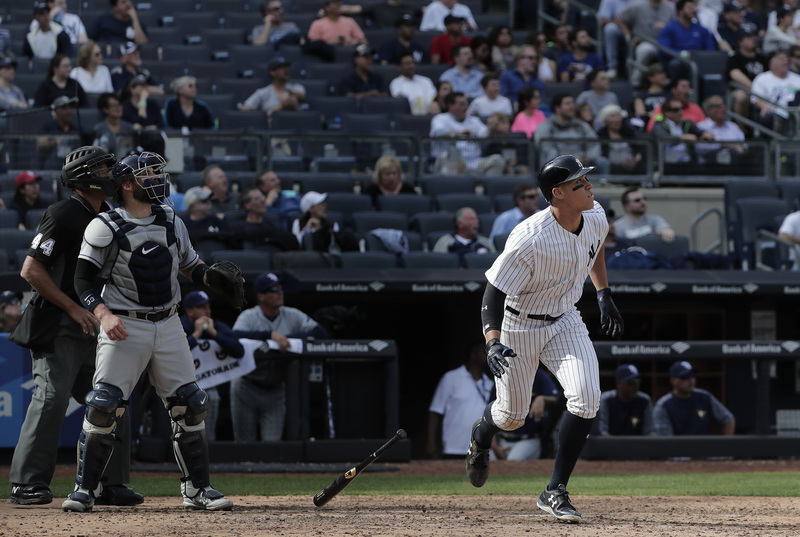 Aaron Judge seemed poised to be the next great Yankee, but his road to stardom hit a couple of speed bumps. After those first two games last year, the 6-foot-7 outfielder struggled mightily. He hit .179 for the season and struck out 42 times in 84 at bats. 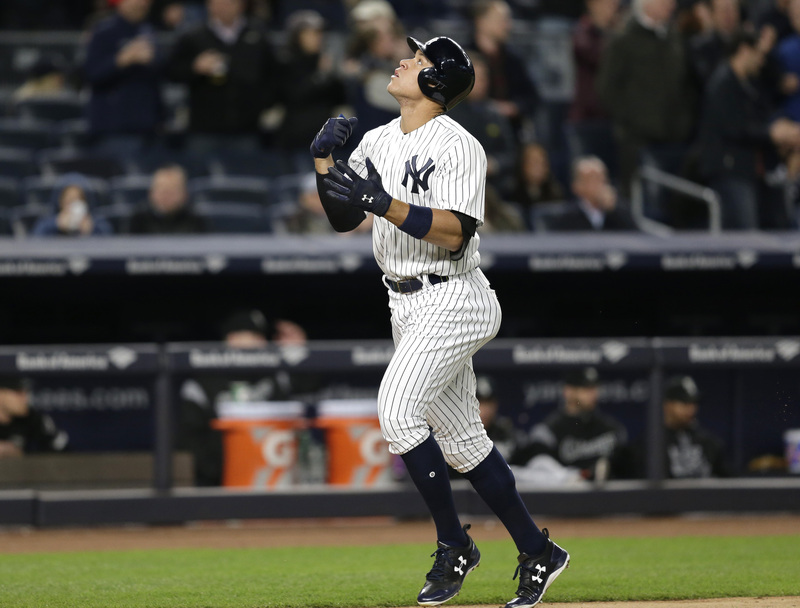 Even the most optimistic Yankee fan would not have expected Judge to come back and have the season he just had. 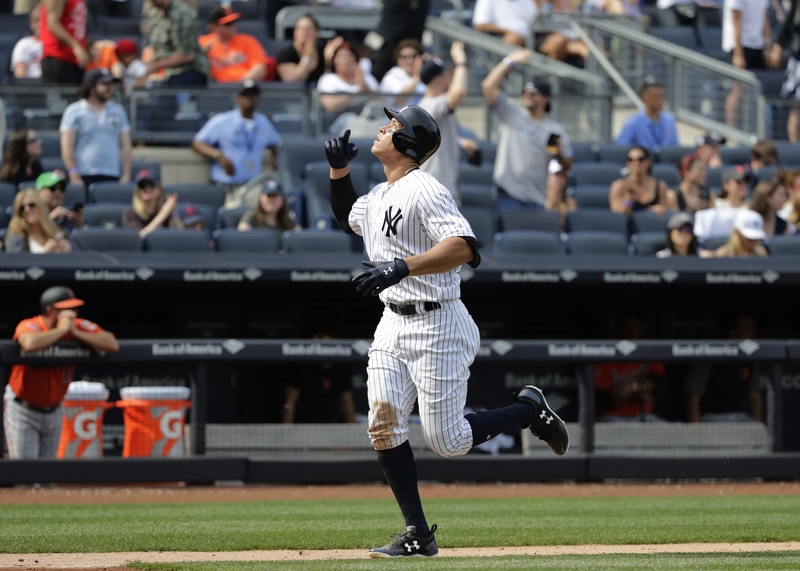 But those who know Judge's backstory, know that he has always found success. Judge was adopted one day after he was born, once telling the New York Post that he believes God brought him and his adopted parents together. He grew up in California and was a three sport-star in high school. When it was time to go to college, powerhouse football programs like Notre Dame, Stanford and UCLA all recruited Judge to play tight end. But Judge's passion was on the baseball field and he spurned the big-name football schools for Fresno State. 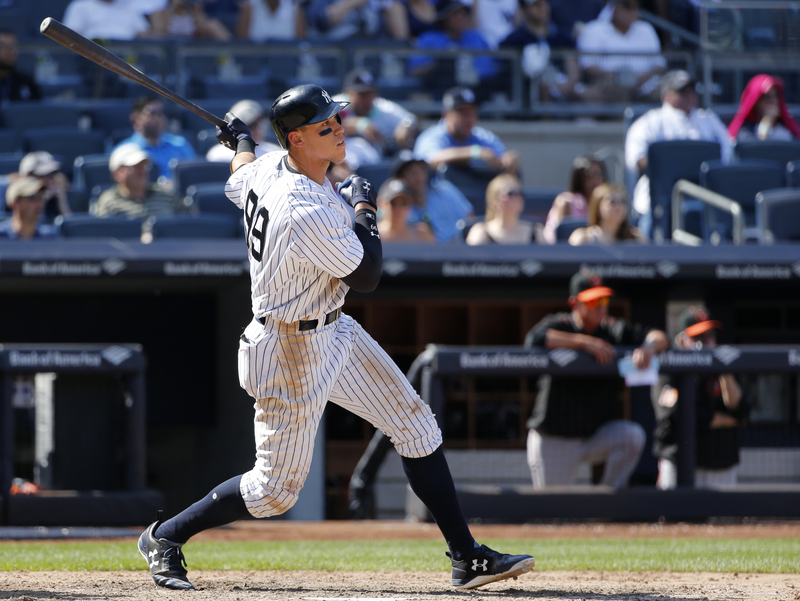 After winning the college home run derby and leading the Fresno State Bulldogs in virtually all offensive categories, Judge was drafted by the Yankees. 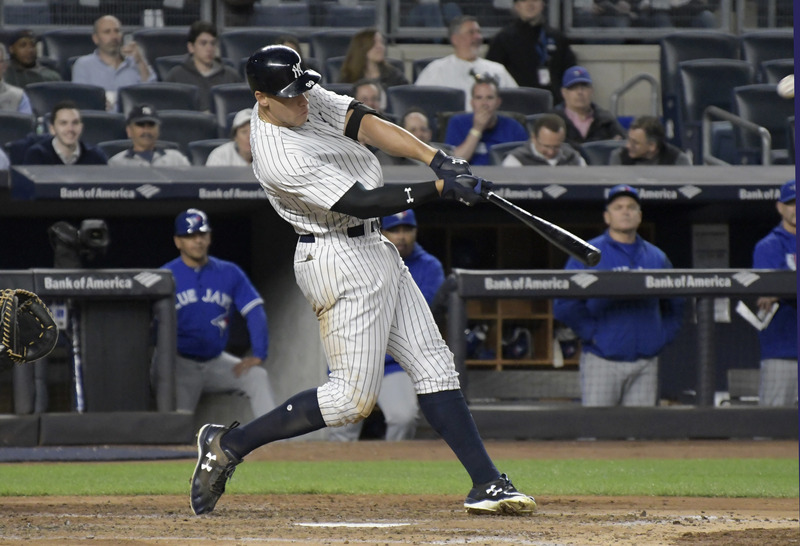 All impressive numbers, but it is last year's dismal .179 batting average that is engrained in Judge's mind. He keeps a note on his phone with that stat to stay motivated and not take any of his success for granted.